Amazing beach holidays: It’s fair to say that Fuerteventura holidays have some of the best beaches in the Canary Islands, if not the whole of Europe. There are actually over 150 beaches on the island, and Corralejo holidays have three excellent ones close by. Town Beach is the most convenient, but for sheer sunbathing paradise on your holidays in Corralejo we’d really recommend Grandes Playas. It’s a flat, wide stretch of soft white sand which leads into turquoise waters. Big choice of bars: Corralejo is one of the most popular resorts for holidays to Fuerteventura, and as a result there are many bars here which cater to all tastes. The Centro Commercial Atlantico is a lively nightspot, while La Placita is a little more sedate with live music and relaxed evening drinks. Watery fun: With windsurfing schools on the coast, and a huge water park in Corralejo there’s no shortage of things to do – especially if it involves water! Baku Water Park: This modern water park is located near to the centre of Corralejo within large landscaped grounds filled with palm trees and greenery. As well as several colourful slides, the park also has a Jacuzzi, a mini-golf course and specially-dedicated sun bed areas. Water sports galore: Being in the Atlantic Sea, Fuerteventura holidays are known for rather strong winds, which is a real bonus for sailing, windsurfing and kite surfing. For those of you looking for active holidays, you’ll find many schools along the coastline offering tutorials or just equipment. Town Beach: The smallest of the three main beaches on Corralejo holidays, the best that can be said about this one is that it’s convenient. 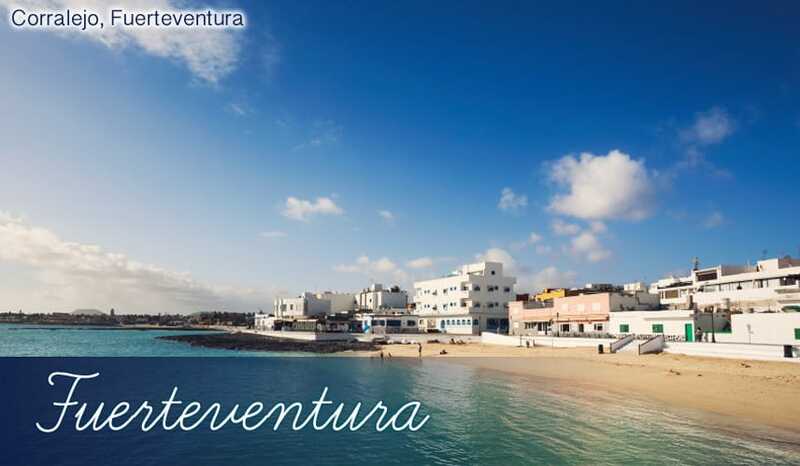 It also enjoys the fine white sand that beach holidays in Fuerteventura are famous for. Playa Galera: Another fairly small strip of coastline which leads on from Town Beach. The headlands here help protect the beach from any strong winds which may arise. Grandes Playas: The real star of the show, this 7km long stretch of coastline is often described as the most beautiful beach in the world. 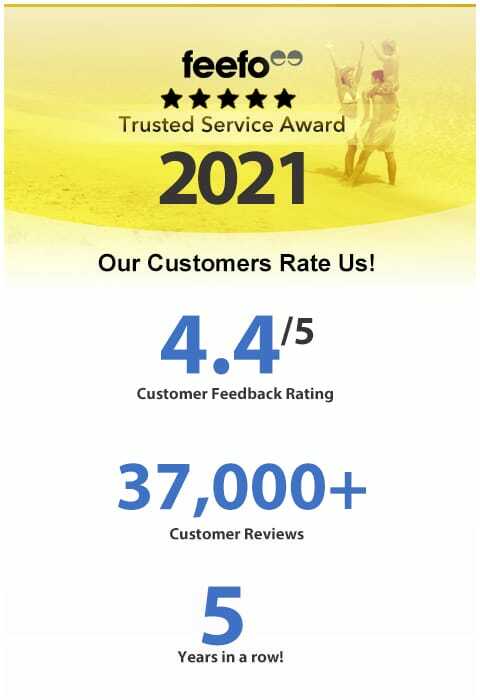 Unsurprisingly it’s the main factor which attracts people to have holidays in Corralejo year after year. A very wide, open expanse of powder-soft white sand, it’s easy to find a space of your own for sunbathing. The clear turquoise water adds to the area’s beauty, and just across the road you can explore the sand dune park. It’s 27 square kilometres of white sand, a bit like a mini desert! El Andaluz: If you like the sound of locally-sourced ingredients cooked with real care and attention then this restaurant is for you! The menu is not exclusively Spanish, so you can try dishes with international influences such as King Prawns with Garlic Sauce, Leek Pie and Pork Roulades stuffed with Canary Islands Cheese. Caracoles: You can enjoy a large selection of wonderfully inventive tapas dishes at this authentically Canarian restaurant. Servings like Goats Cheese with Honey and Stuffed Peppers with Cod Mash put a unique twist on Spanish cuisine. Sabores Argentinos: Here’s something rather unique – an Argentinian restaurant in Fuerteventura. Specialising in the thick, succulent steaks that Argentina is well-known for, this restaurant is well worth a visit if you fancy trying something a little different. Their flame-grilled offerings also extend to King Prawns and Spiced Chicken. The large portions also make it great value if you’re trying to save money when on cheap holidays to Fuerteventura. Partying holidays: Corralejo is often considered as offering the liveliest holidays in Fuerteventura, largely because there are a good number of bars here that stay open until the early hours. Bars aimed at younger people are all grouped around the Atlantico Centre, with places like Dubliners, Liquid Bar and Flicks are vying for your attention with cheap drinks and a friendly atmosphere. Live music: Known for its variety of music bars, Corralejo holidays are great if you like to listen to live performances. Imagine Live Music Bar is considered one of the best and features a talented musician who can play several different instruments and over 400 songs! Legends Live Music, Rock Island and Blue Rock Bar are all excellent too, and cater to particular musical preferences and genres. El Campanario Shopping Centre: This respectfully-built shopping centre opened in 2007, but it blends in beautifully with the rest of the village centre in Corralejo. The bell tower also affords you great views of the surrounding area. Inside, you’ll find big-name brands like Vodafone and Game alongside independent shops and Spanish labels. Corralejo Market: The market in Corralejo is one of the biggest on the island, and is held twice a week on Mondays and Fridays. At the stalls you’ll find the usual souvenirs and gift ideas, as well as infinitely more interesting local produce from Canarian farmers. Local cheese, oils and chocolate are well worth bringing back home after holidays in Corralejo.